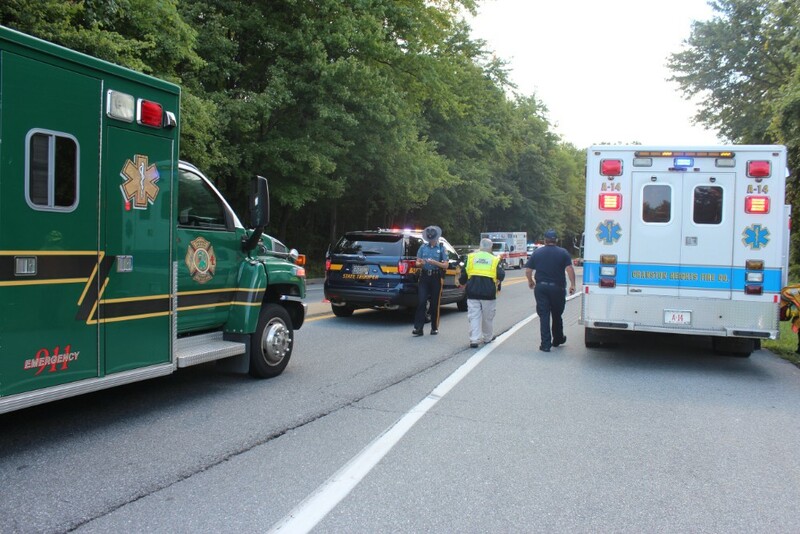 Pike Creek- The Delaware Sate State Police Collision Reconstruction Unit are currently investigating a fatal motor vehicle crash that occurred this morning in Pike Creek, according to police. 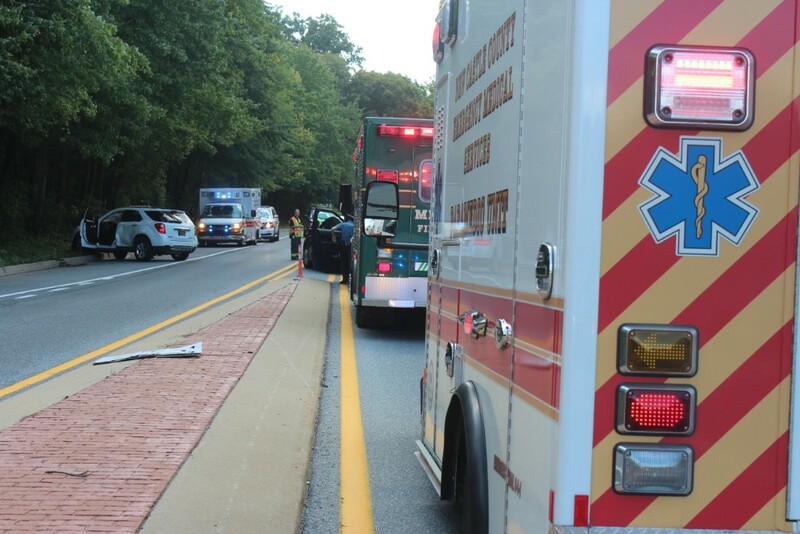 Officials said the initial investigation has determined that the crash occurred at approximately 11:37 a.m., Thursday, September 07, 2017, on New Linden Hill Road south of Pike Creek Boulevard and involves two vehicles. 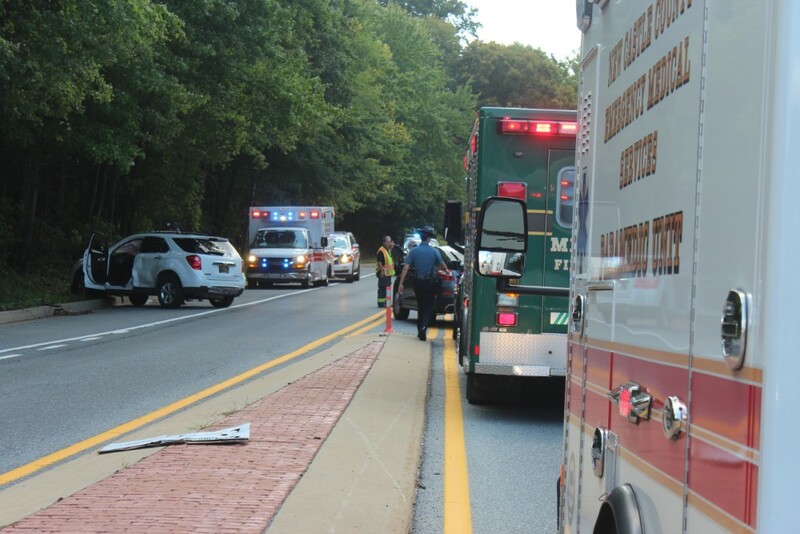 As a result of the crash the passenger of one of the vehicles was transported to Christiana Hospital and has been declared dead. 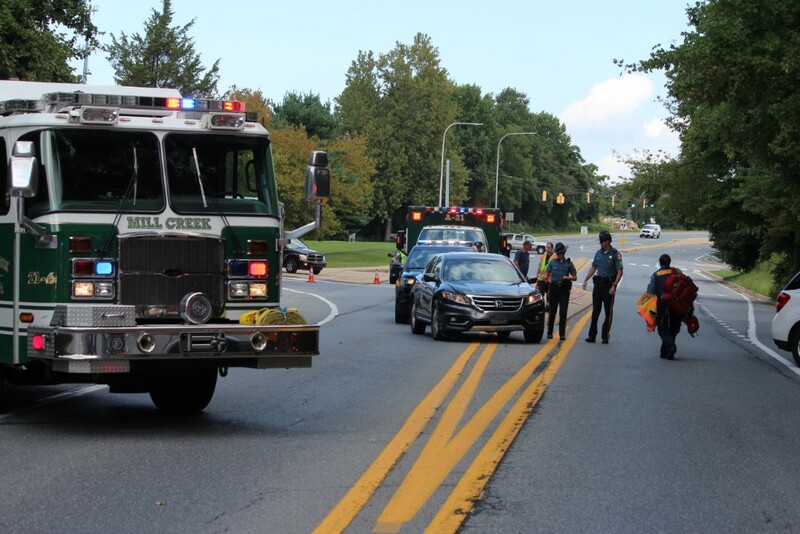 New Linden Hill Road is closed in both directions between Skyline Drive and Pike Creek Boulevard and traffic is being diverted from the crash scene. 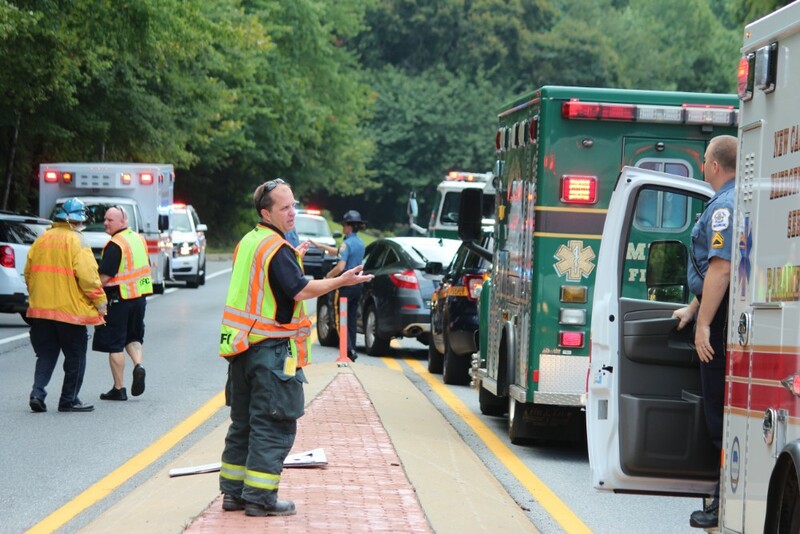 Commuters are asked to find alternate routes of travel and should expect lengthy delays in the area. 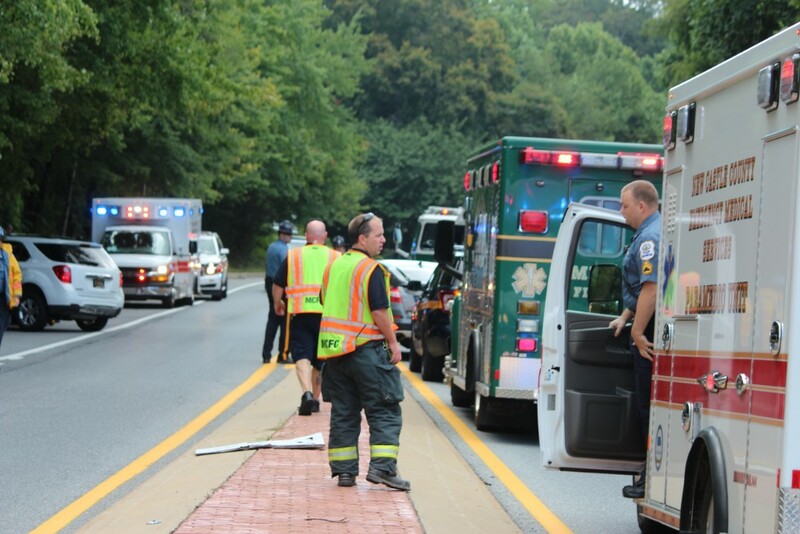 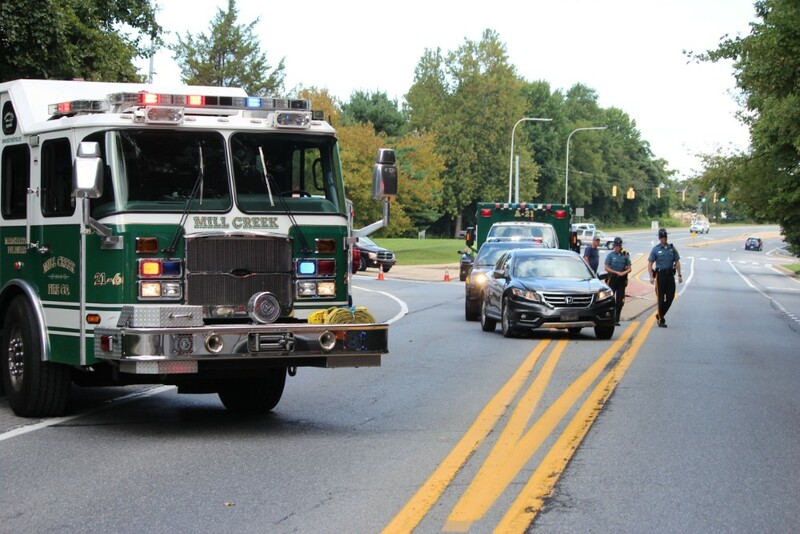 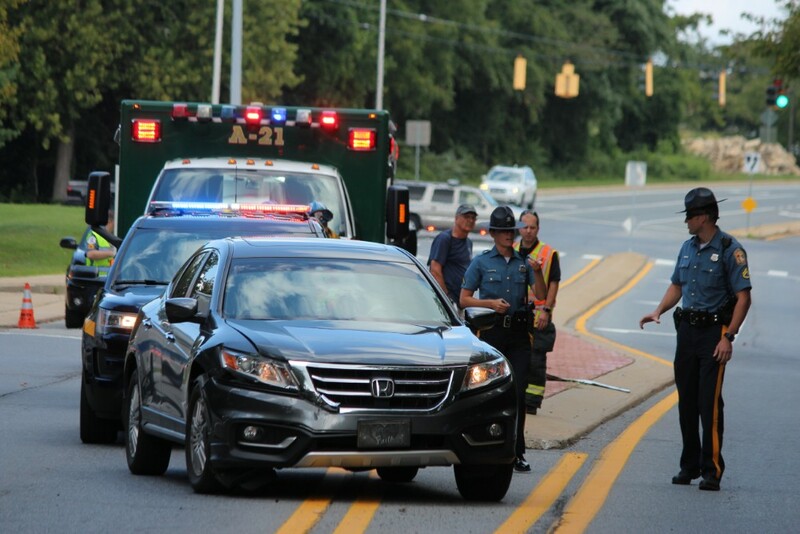 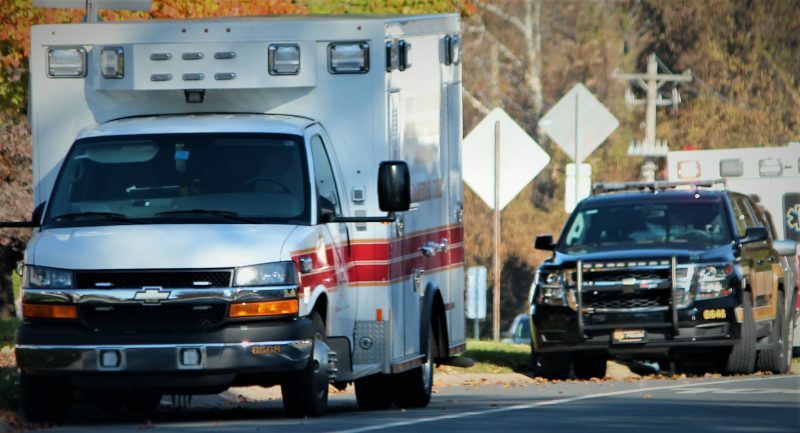 Pike Creek – Rescue crews from Mill Creek, along with Cranston Heights, New Castle County Paramedics, Delaware State Police, are Fire Police and Trooper 4 responded to the interaction of New Linden Hill Road & Pike Creek Blvd for reports of an auto accident with serious injuries. 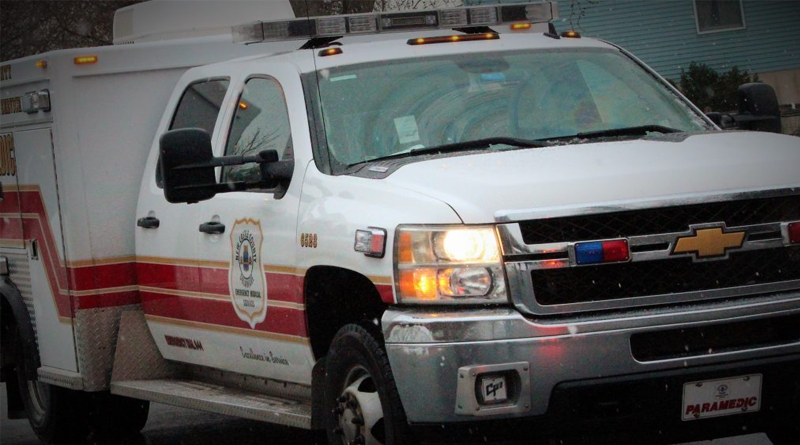 Arriving crews found two vehicles involved in a T-Bone accident with multiple injuries. 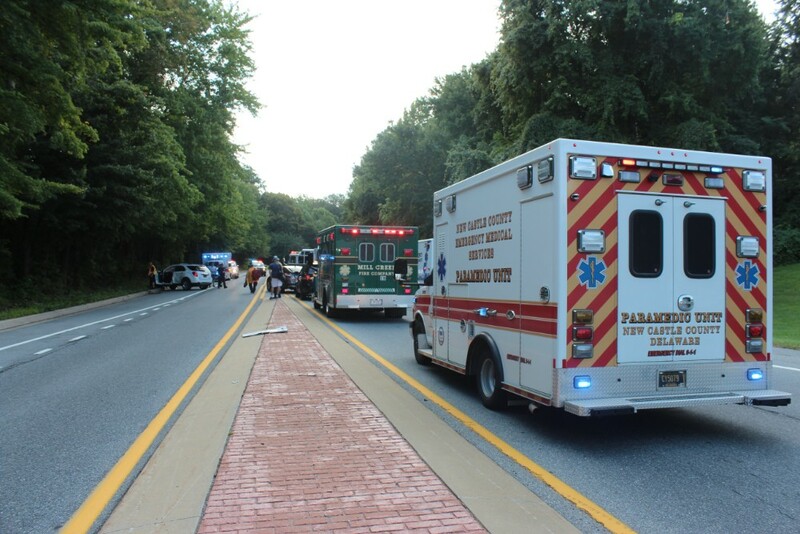 Initial reports from the scene indicated that one patient was a trama alert. 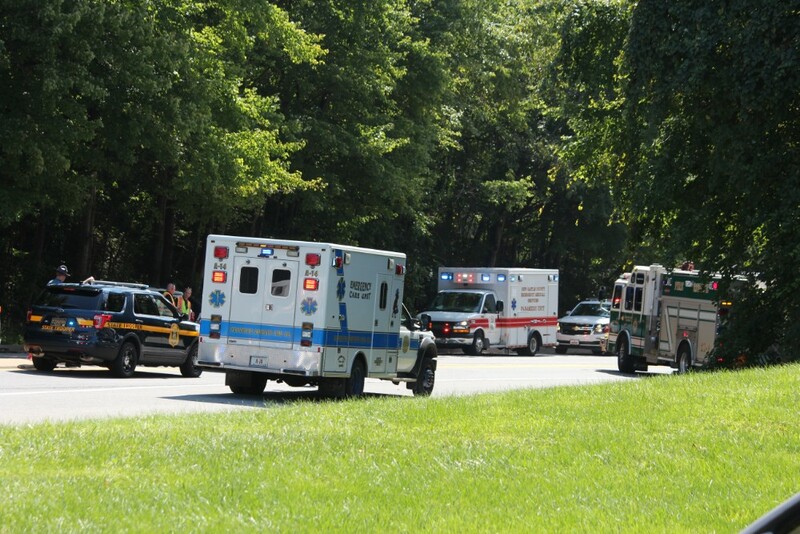 At least two patients were transported by ground ambulance. 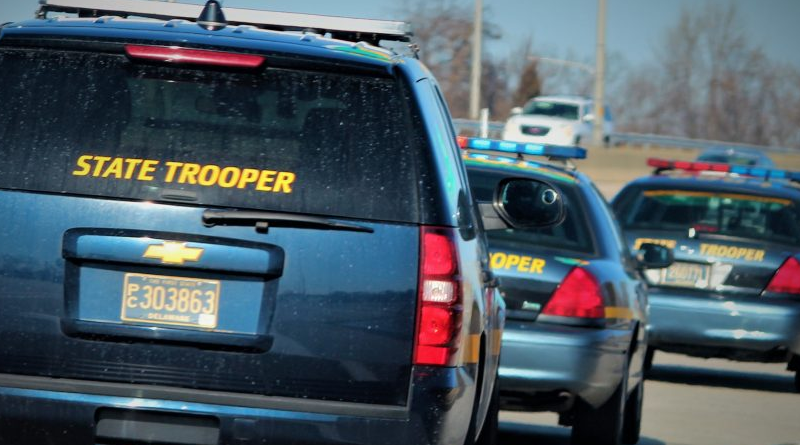 Trooper 4 hovered above the scene but was not was not utilized.